How are you affected by pain? Are you tired of treatments that don't work, or do work, but only for a short time? Do you want to find out how to feel better, naturally? 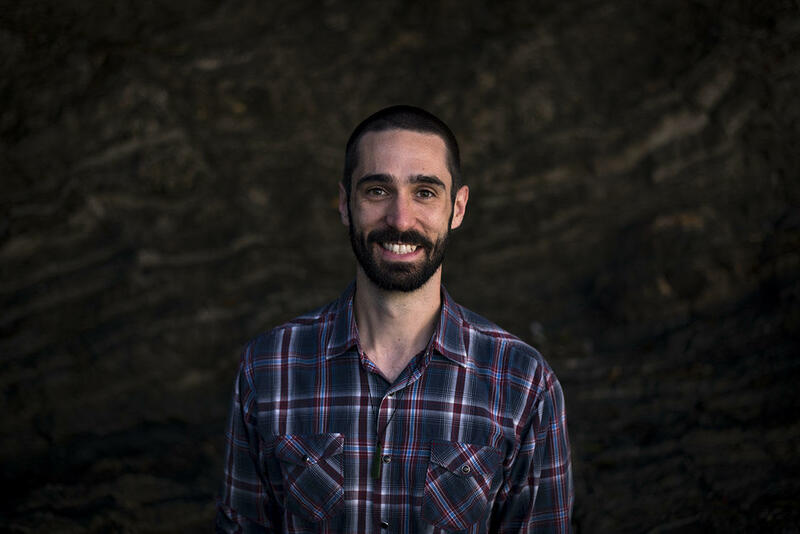 Book your spot now for the May 9th Rethink Pain Workshop in Whakatane. All Proceeds from the workshop go to Pou Whakaaro and our community. I understand that money is a concern when it comes to finding ways to heal and recover. 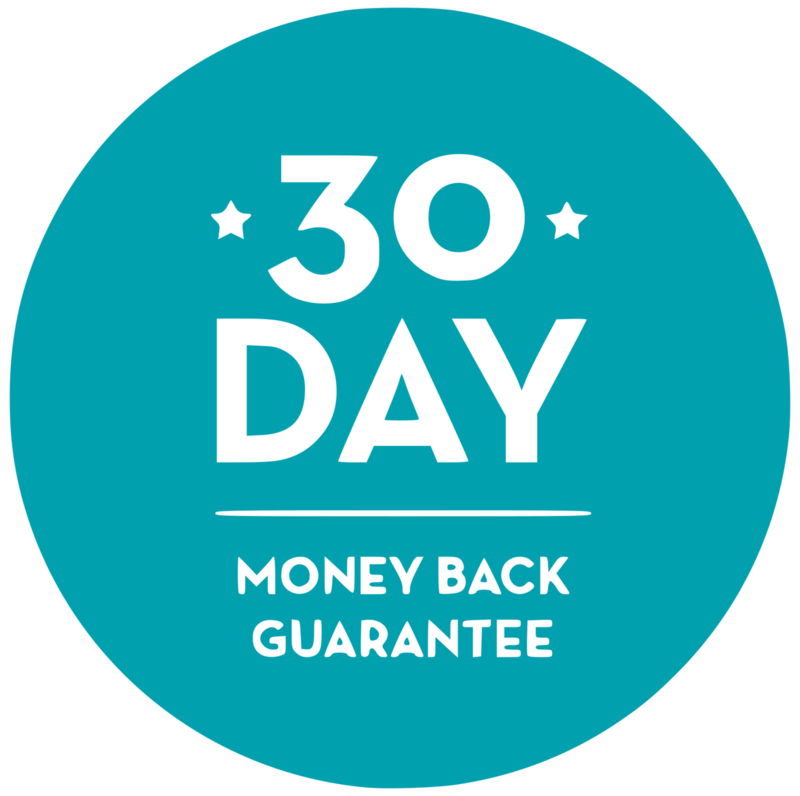 That's why there is a 100% refund within the first 30 days of purchasing the monthly membership! I want to join now risk free! You'll receive free management tips and techniques from an expert, and keep up to date with new ways to feel better and do the more of what you love. When it comes to pain, I find that people typically fall within one or more of the following groups. Do you want to improve how you feel? Do you have a health condition that causes pain like fibromyalgia, arthrtitis, or sciatica? Or maybe you've had a recent injury and want to recover faster? I will teach you how to tap into your body's natural ability to heal, and have a great time doing it! Do you want to help your clients? 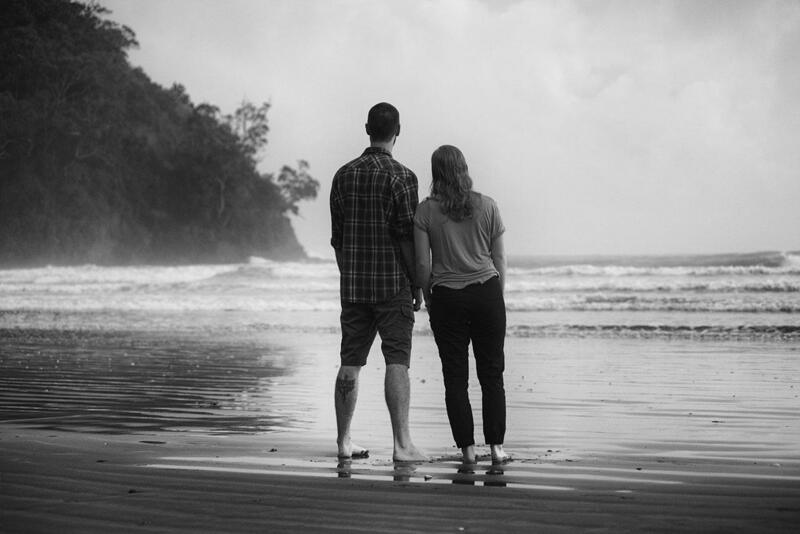 Are you someone who works with people who are impacted by pain? Do you want ways to educate your clients in enjoyable and effective ways so they can achieve their goals? It's easier than you may think when you have the right tools. Do you care for someone in pain? Are you a caregiver or parent? It's difficult to care for someone in discomfort, isn't it? I can show you how to create an environment of healing using a simple, but effective tool. My name is Danyel Degenhardt, and I am a physiotherapist with a passion for education. I am an expert in the treatment and management of pain. I love learning about how the brain and body works, and using what I have learned to help other people. If you have a question about pain, let me know so I can create videos and resources to help. The best way to stay connected is to sign up to receive my FREE Rethink Pain - 2018 Resource Guide. Your free guide contains a list of many of the books, articles, websites, programs, techniques and videos that has helped inspire the Rethink Pain Workshop. Yes! 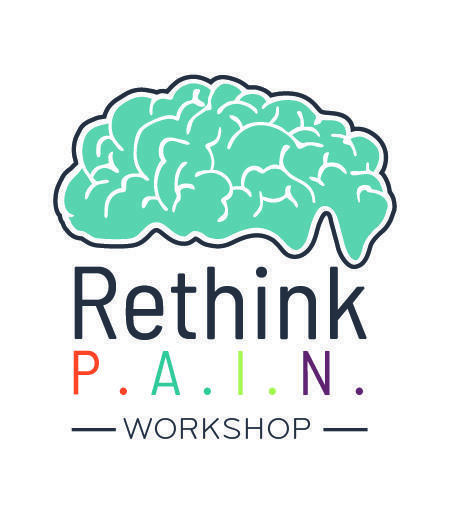 I want my Rethink Pain Workshop - 2018 Resource Guide! Pain education is important to me. No, scratch that, it's everything to me. That's because I live with a rare condition called Melorheostosis. It affects one in a million people and causes the bone to keep growing in unusual ways throughout your entire life. 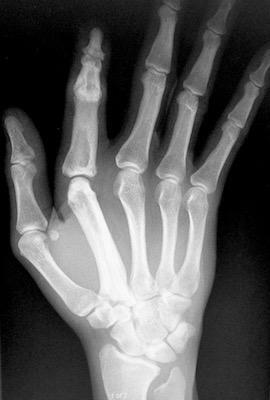 You can see by my x-ray that my pointer finger has solid white bone that travels to my wrist. I've had 2 surgeries (contracture release in '99, carpal tunnel release '13) and in the past I've had numbness, tingling, weakness, sharp pain, aching, and the deformity that goes with the condition. The primary symptom of this condition can be pain, however I'm doing better now than I ever have in my life! I will teach you how I did it, and how you can do it too. Everything in the Rethink Pain Workshop has been tried and tested by yours truly. Why do I do it? Well if I can overcome a rare condition where the primary symptom is pain, and do so with grace, I can inspire others to do the same with their condition. I give you my promise if you join me in this expedition, I will teach you how to unlock the amazing power in your own body to heal. "Great workshop Danyel. 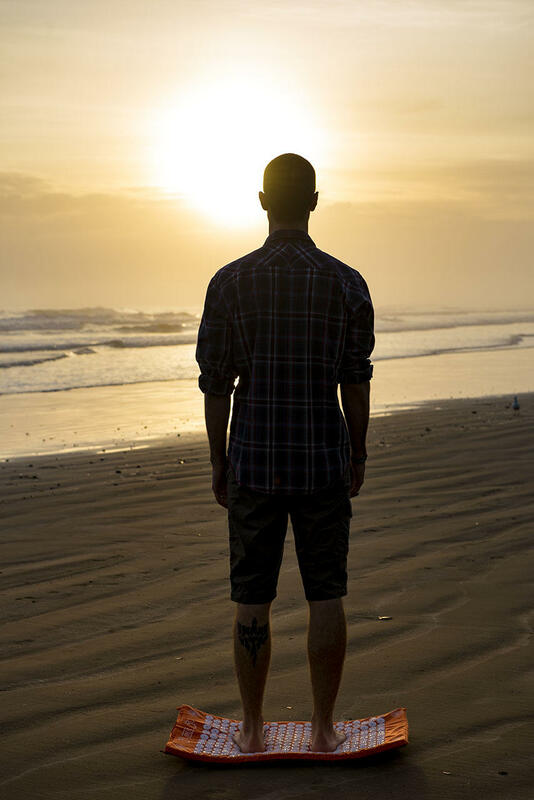 I am looking forward to using these strategies to manage my pain better." "A must for people who experience pain and are motivated to make a change." "Wonderful. This will help both myself with arthritis pain and my husband who has chronic pain. " Empower the mind, body and spirit of people to feel better, and have a great time doing it! As a physiotherapist I can't "fix your pain". I cannot "cure chronic pain" or magically heal you. In the Rethink Pain Workshop I teach you to understand what pain is, how it works and what you can do about it. If you're looking for a quick fix or someone to do something for you, this workshop is not for you. However, if you want to take responsibility of your body I can teach you principles to promote an environment of healing. I believe there is always something that you can personally do in order to heal. There's a lot of research and neuroscience that can back me up in saying that too. Knowledge truly is power, if taught in the correct way. I've studied how we learn so I can teach you in the most effective way. Pain is serious, but that doesn't mean the education has to be dry and boring. I am confident that my passion for education will make your experience not just beneficial, but enjoyable! I am a Physiotherapist and someone living with a rare health condition. This gives me a unique perspective on pain. I've taken courses, read books, listened to podcasts, and worked with thousands of people living in pain over the years. I've given over 100 presentations on the topic of pain, and continue to educate people on a daily basis. Everything I teach, I have tested on myself first so you get only the best of what's out there. Check out the latest videos here! Everything from what Harry Potter can teach us about pain to ways to decrease your pain now. Are you a health professional that wants to use up-to-date, evidence based practice on pain management with their patients? In other words, do you want to be able to better help people? I'm not saying that my Rethink Pain Workshop is the best. However, I guarantee that the artistry and experience I have in this area will take your pain management skills to the next level. If I could sit everyone in the world down and give them the Rethink Pain Workshop, I truly believe a massive shift would occur towards being proactive with our health instead of reactive. I continually make use of research and technology to help as many people possible. Find out how you can help your patients now! Pain is complex isn't it? That doesn't mean the education to teach the basics has to be. 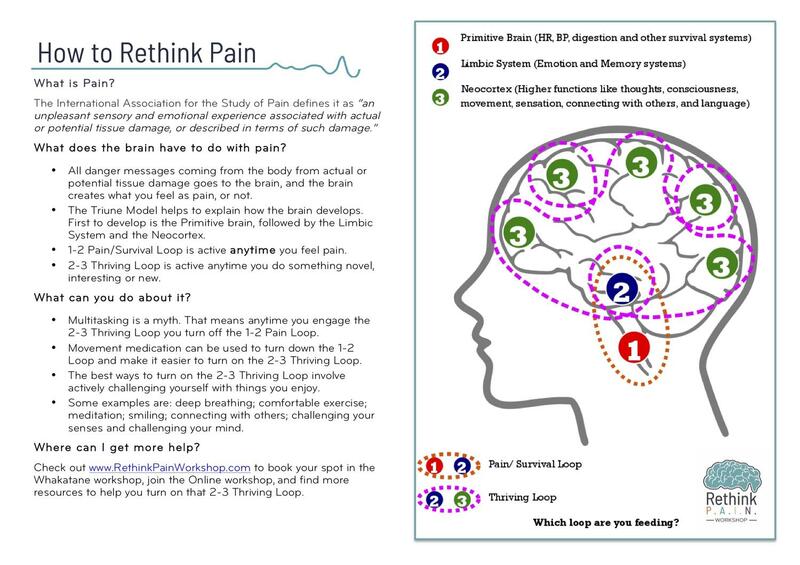 Click below to receive a one page How to Rethink Pain handout that you can give to your patients and use to teach what pain is and what they can personally do about it. You'll also receive a 5 and 10 minute transcript to show you exactly what to say when using the handout. The way we communicate and use our language has a profound effect on our patients, so the transcript can help you get the most out of the handout. Yes! I want my Handout and Transcript! "Very informative with variation between teaching and practical activities. Felt very comfortable. Pitched well for health professionals and general public." "Thought it was very informative and interesting to think about how we ourselves ‘process’ pain and how our patients might as well." "I appreciate the additional references you have provided us with. Good for extra learning/research on particular areas!" Interested in research to back up it all up? I've recently started a qualitative research study to look at just how the workshop helps. I will be assessing for pain reconceptualisation and improvements in hope, and how those themes can improve someone's life. I'll also have ongoing quality improvement research on the effectiveness of the Rethink Pain Workshop. I don't want to do something and tell you it works. I want to show you. I'm grateful for all of the teachers who have helped me on my expedition to find the source of healing inside me. 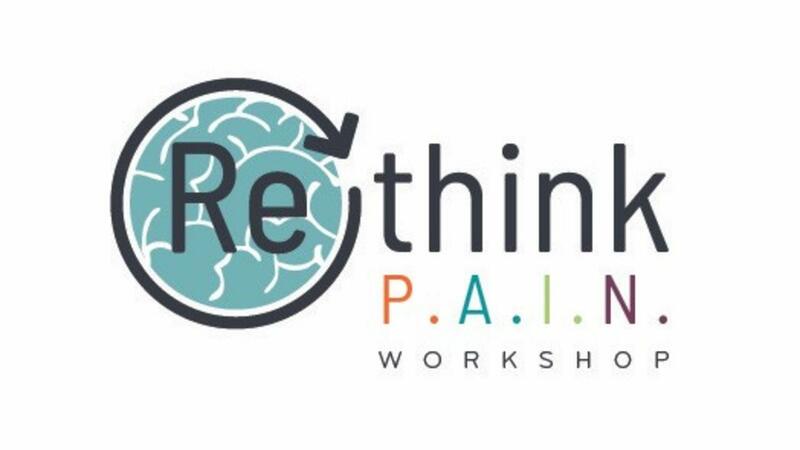 Would you like to see what has helped me personally, and what went into to developing the Rethink Pain Workshop? Feel free to use my Resource Guide to help manage your pain better for free! Sometimes all it takes is the right piece of information at the right time to make all the difference. Yes! I want my FREE 2018 Resource Guide! Do you care for someone in pain and want to help them? Are you a parent or caregiver? It's not nice to see the people you love hurting. In some ways it's even worse than if you were sore yourself. You just want to reach in and take that suffering away. The best way to help, is to learn everything you can about what pain is and how it works. I will teach you strategies that you can use to better your life. The last step of learning a new skill is being able to teach it to someone else. "One interesting thing I learnt is The Pain Game, which is something I will share with my family. " "Great presentation/idea. So much to learn and teach about pain!" Do you want to find out where you can learn this potentially life changing information? You'll be registered for the Live Webinar after you submit your name and email.